Apple will transition its entire iPhone lineup to OLED display panels by 2020, according to the Wall Street Journal. This echoes a report the newspaper published at the start of the month in which it said Apple planned to discontinue the company’s iPhone XR series of smartphones after 2019. The iPhone XR is currently Apple’s only remaining LCD panel iPhone. Citing “people familiar with the [company’s] production plans,” the Journal writes Apple wants to move to an all-OLED iPhone lineup so that it can have more design flexibility when creating new smartphones. OLED panels have other advantages over LCD displays, including the ability to display deeper blacks and better energy efficiency. What adds weight to this particular rumour is that the report involves Japan Display, Apple’s main smartphone-sized LCD display supplier. Like Foxconn, much of Japan Display’s business is built on the needs of Apple’s iPhone business; half of the company’s revenue in fiscal 2018 came from its relationship with the Cupertino-based computing giant. As such, the recent downturn in iPhone sales, and in particular the poor sales of the iPhone XR, has hit Japan Display hard. The WSJ reports the supplier is seeking an outside investment to not bail itself out of its current financial situation, but to help retool its factories for OLED production. In the immediate future, however, it’s likely the iPhone XR will stick around for one more year. 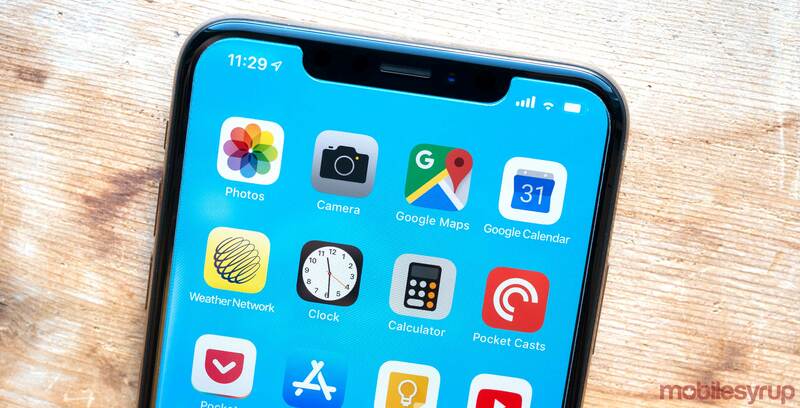 In its previous report, the Journal said that while Apple isn’t keen on making another entry-level iPhone, development of the new iPhone XR was too far along for the company to retool its 2019 lineup.